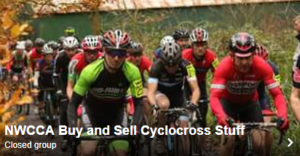 Lee Shunburne, Matlock CC took top honours in the first NWCCA event of the new season. 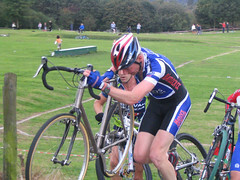 Shunburne overhauled long time leader Dave Brailsford, of the promoting club Horwich CC, in the final lap. Brailsford had led for most of the race, while Shunburne was part of a strong chasing group which also included Rob Pugh (Liverpool Century), and Mark Cotton (VC Lincoln). Couple of images here from Jon Williams.